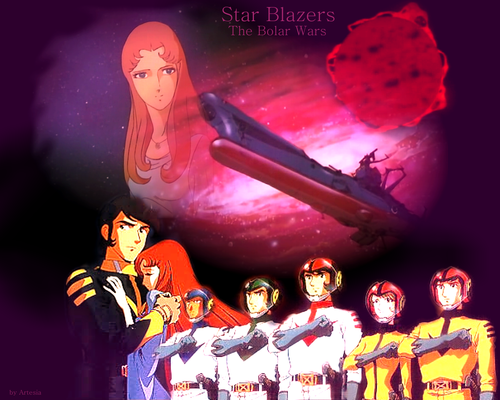 별, 스타 Blazers - The Polar Wars. . HD Wallpaper and background images in the 아니메 club tagged: anime star blazers space battleship yamato 宇宙戦艦ヤマト wallpaper. 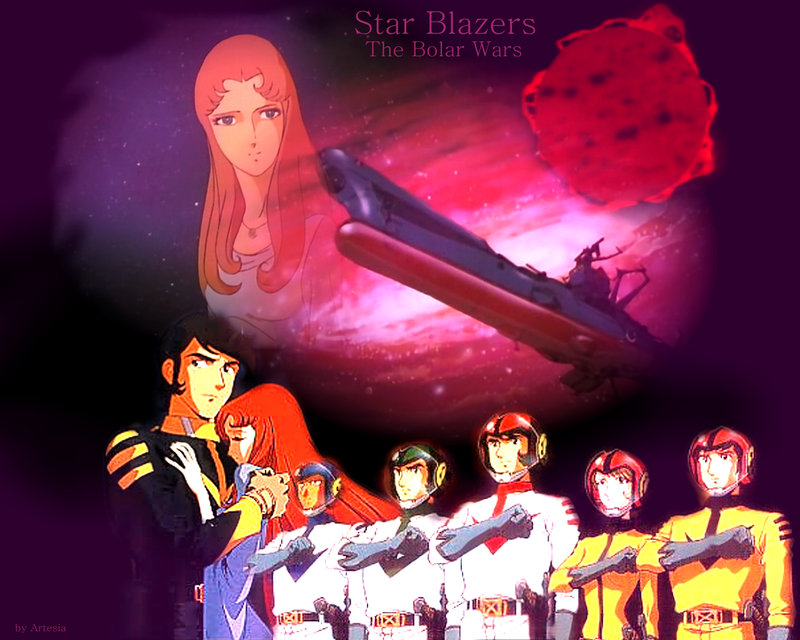 This 아니메 wallpaper might contain 애니메이션, 만화, and 만화책.